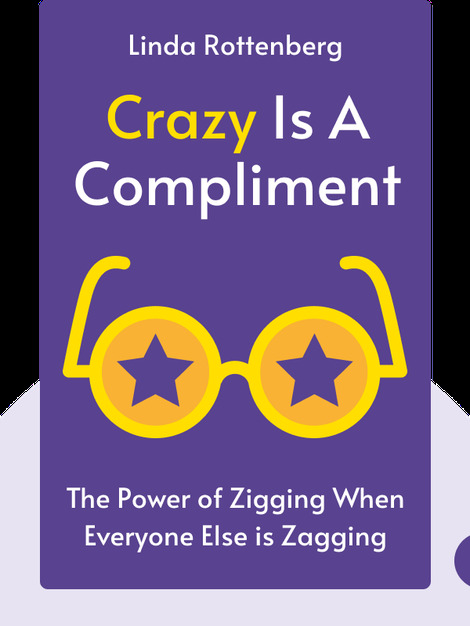 Crazy is a Compliment explains why to pursue your dreams, you need to be entrepreneurial and maybe even a little bit crazy. This mind-set, combined with the expertise provided in these blinks, can help anyone to start the company of their dreams. 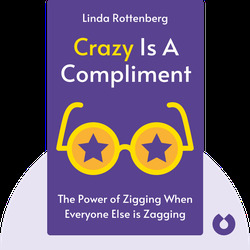 Linda Rottenberg is the cofounder and CEO of the non-profit organization Endeavor. She has been named as one of the “100 Innovators for the Twenty-first Century” by Time magazine and as one of “America’s Top Leaders” by US News.